Automotive Warranty Report: For the first nine months of 2013, claims are up a bit from 2012 levels while accruals are down. 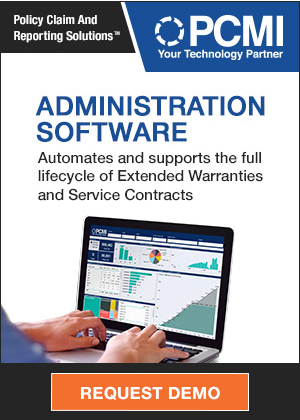 More importantly, the percentage of revenue spent on warranty work is down as well. That means manufacturers expect to see lower warranty costs in the future, as they make more reliable vehicles that cost less to repair. Farm & Lawn Equipment Warranties: Six months after the peak in sales comes the annual peak in warranty expenses. And while some companies take a pay-as-you-go approach, others have mastered the annual cycle to such an extent that their accrual rates hardly budge from one season to the next. Warranty Fraud Detection: SAS says send us your claims data and we'll show you the fraud. If upwards of 10% to 15% of claims are in some way suspect, such a system could pay for itself in just a few months. Does it sound too good to be true? GE Appliances was the first customer. Five-Year Warranty Trends, Part Five: American manufacturers now keep $41.1 billion in their warranty reserves, equal to 17 months' worth of claims paid. And it's been more or less steady at that capacity level for the past five years. Meanwhile, average accrual rates have stayed close to 1.7%, although different industries accrue for warranty at different rates. Warranty & the Law: Some laws that affect warranties go back decades. Others are just a few months old. 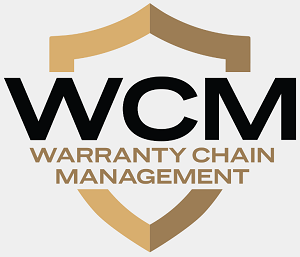 At the recent WCM Conference, three lawyers provided some perspective on how they see these laws affecting both manufacturers and extended warranty providers who find themselves in court defending against a breach of warranty lawsuit. The Warranty Reserve: With 18 months of data in hand, it's now possible to begin defining a normal range for the size of the warranty reserve fund, expressed as a multiple of the average amount spent per month on claims. Home Warranty Claims & Accruals: Homebuilding, heating and cooling each have their peak seasons. But do warranty claims for new homes and HVAC units also have a peak season? Recent data suggests that claims actually peak later in the year, months after sales do.